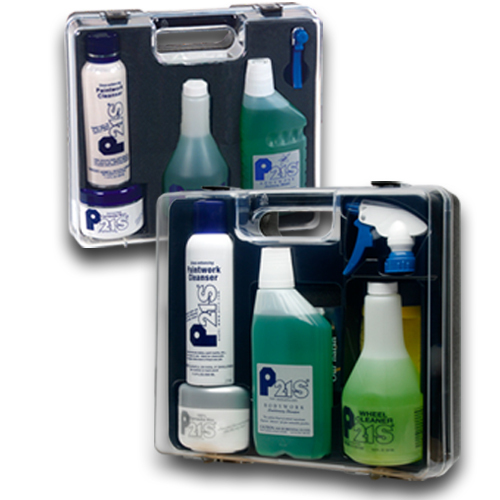 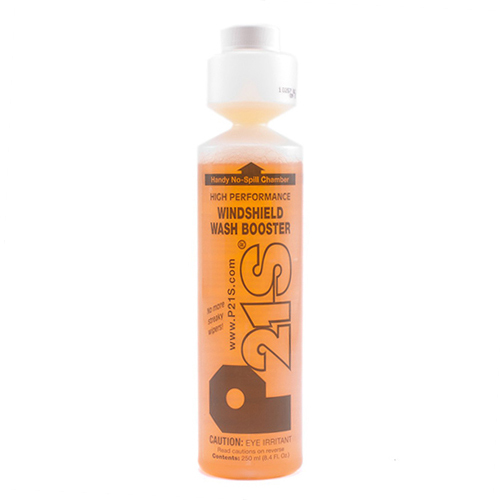 P21S Auto Care Sets combine 4 popular products in a stylish, acrylic molded suitcase. 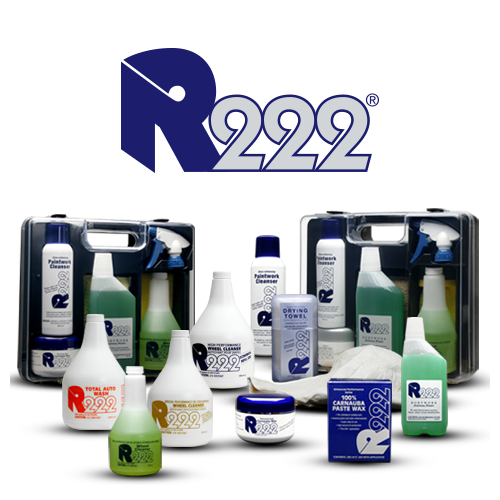 This is the perfect way to keep a set of P21S Auto Care Products in the trunk of the car. 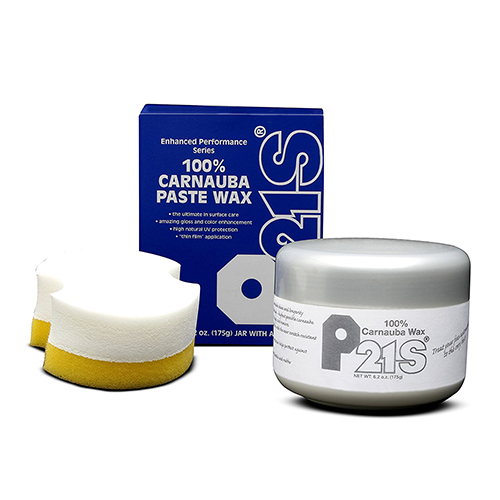 Also makes a perfect gift for the diehard car buff.